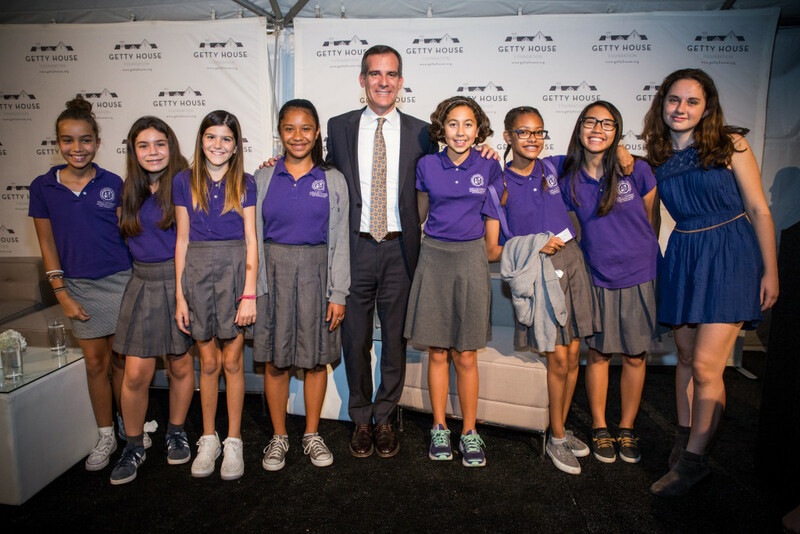 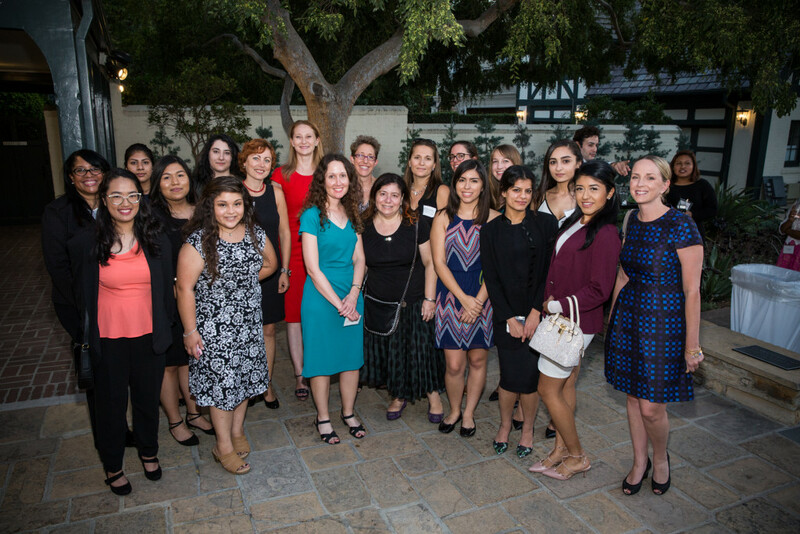 Mayor Eric Garcetti, First Lady Amy Elaine Wakeland, and the Getty House Foundation Board of Directors hosted an event to match women pioneers in STEM careers in the private sector with students from throughout Los Angeles enrolled in STEM programs. 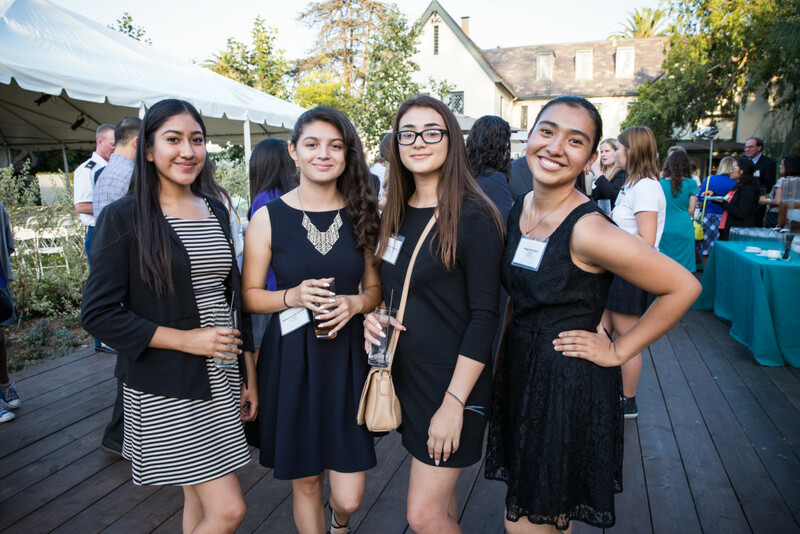 The event opened with a video produced by the Bureau of Engineering of the City of Los Angeles that showcased women explaining why they love being engineers for the City. 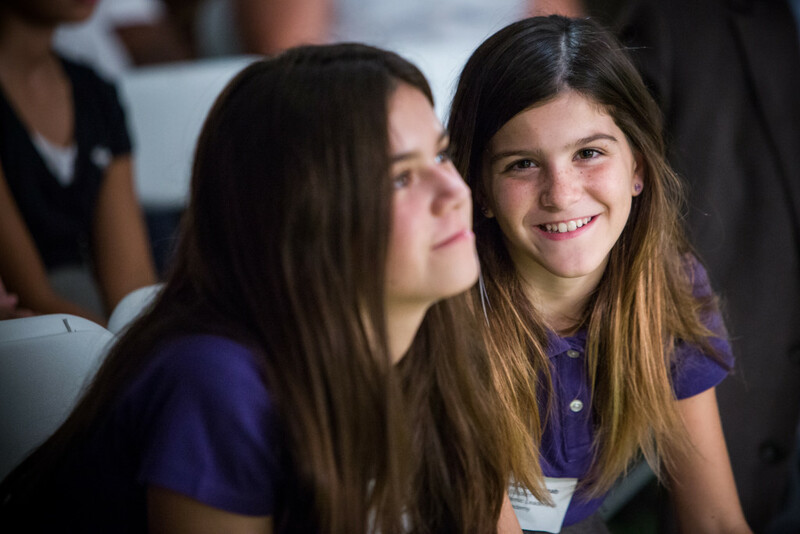 Event participants learned of the Mayor’s ongoing education and workforce initiatives that encourage and promote girls and women in STEM fields. 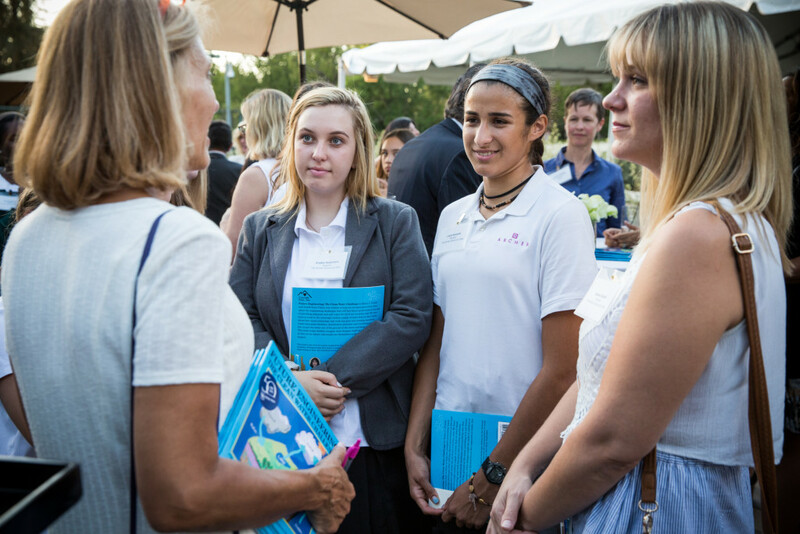 The students also networked and connected with mentorship opportunities. 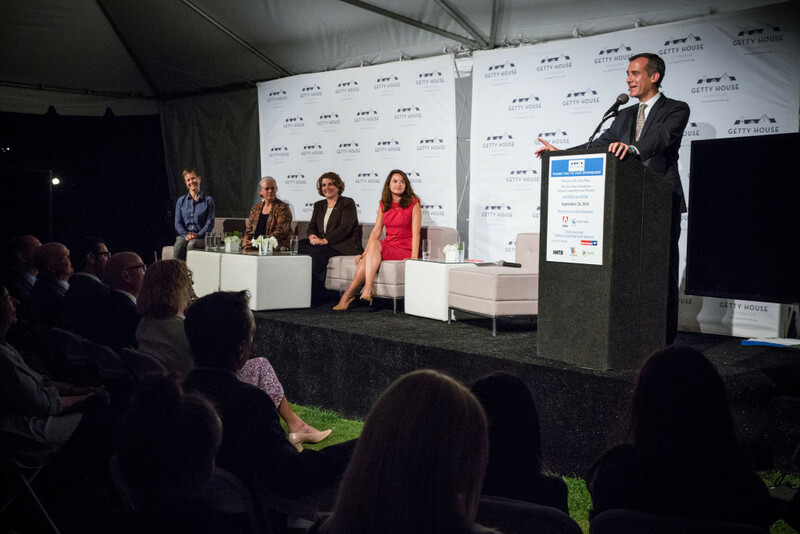 Public Works Commissioner Heather Repenning moderated a panel that included Dr. Leslie Shoemaker of Tetra Tech (water infrastructure); Diana Mendes of HNTB (engineering); Tacy Trowbridge, the Global Lead of Education Programs at Adobe (digital art/technology); and Lilian Coral, the Chief Data Officer of the City of Los Angeles.